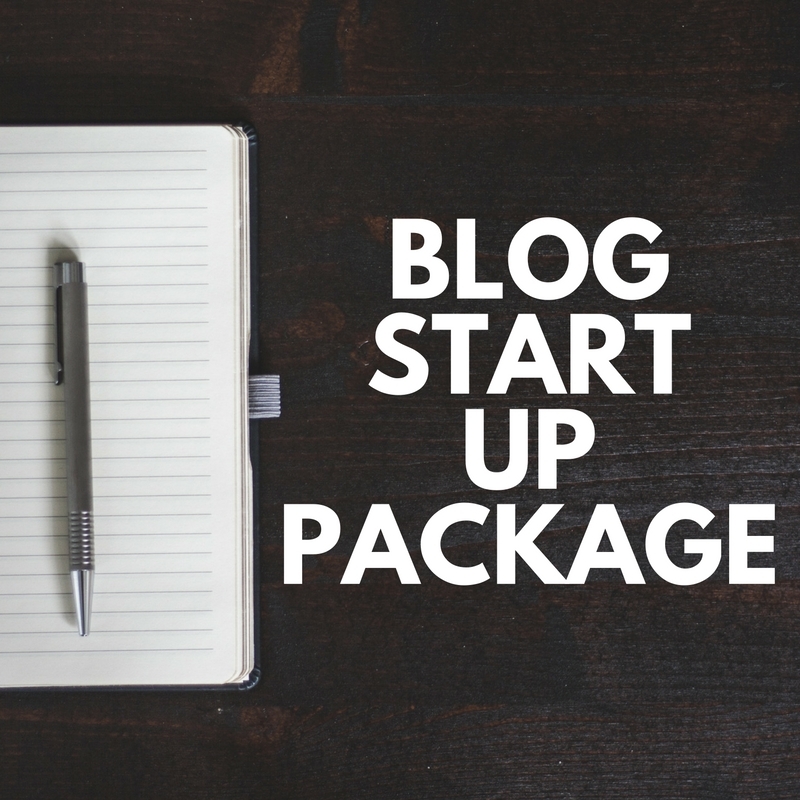 The Blog Start Up Package is one of my most favorite services that I offer. I have gone through the process of setting up my own blog (over 5 years ago) and if I had not known already how to build a website and operate the back end of WordPress… I would have given up. It is a lot to take on all at once to get this dream of a blog up and running. I know the impact other Christian blogs have had on my life and I want to help you get your blog online so that the words God has given you to reach others… can reach them! BONUS: I will also share with you the top 3 places I share my blog posts every time that has tripled my traffic! Before we get started I will send you a questionnaire. I need to know where you are in the process so that I can make sure this is the right place for you to start.